Almost six years since his last album, California-based alternative rock artist Pete Yorn returns with his premier Arranging Time release. Boasting compelling melodic arrangements filled with catchy hooks and ear-pleasing style, the new album is likely to land on more than a few “Best-of-Year” lists. Summer Was a Day – the new album’s opening track – is resplendent with atmospheric vibes, tasteful acoustic guitar touches and hypnotic rhythms. Its follow-up is first-rate hit single Lost Weekend, an indicator of the strength of the album. Tracks like “She Was Weird” are pop-flavored and multi-layered, exuberant and infectious. R.E.M. guitarist Peter Buck has played on several Pete Yorn recordings; Yorn has played live with R.E.M., Crowded House, Coldplay and Weezer, among others. Yorn’s first studio album musicforthemorningafter, went gold; the new album is his seventh. Yorn is a multi-talented musician, playing acoustic, bass and electric guitar on Summer Was a Day as well as electric piano and synthesizer on other tracks. On Capitol Records, the new album has a sound not to be missed. That must be owing to what took place in the studio; tracks were engineered at various L.A. locations while most were mixed at The Living Room – which The Shins have also used – by Kennie Takahashi, who has also worked with The Arcs, The Shins, Red Hot Chili Peppers and The Black Keys. Currently on KRVM’s playlist is Yorn’s winning and breezy I’m Not the One. You’ll dance to Yorn’s drums on Screaming at The Setting Sun, but other more subdued tracks – like Roses and Shopping Mall – are equally commanding. Yorn is touring in September to promote the new album; he doesn’t yet have a show scheduled for the Pacific Northwest, but you can catch him in Las Vegas and Austin or check for additional show dates here. 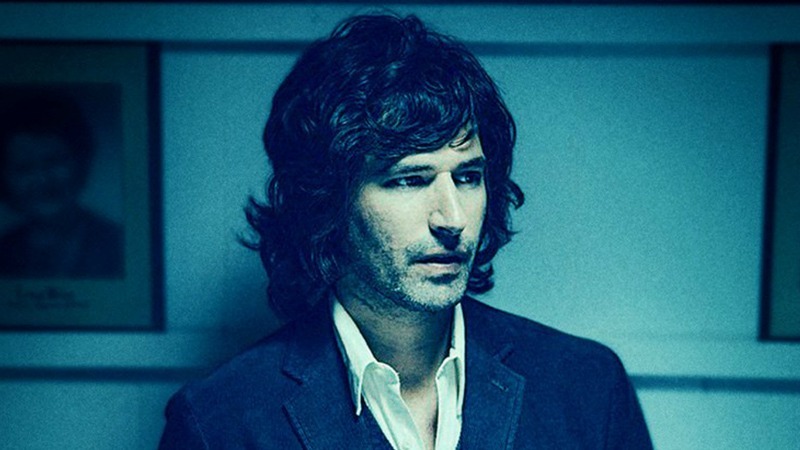 You can find music by Pete Yorn on his website and on iTunes.